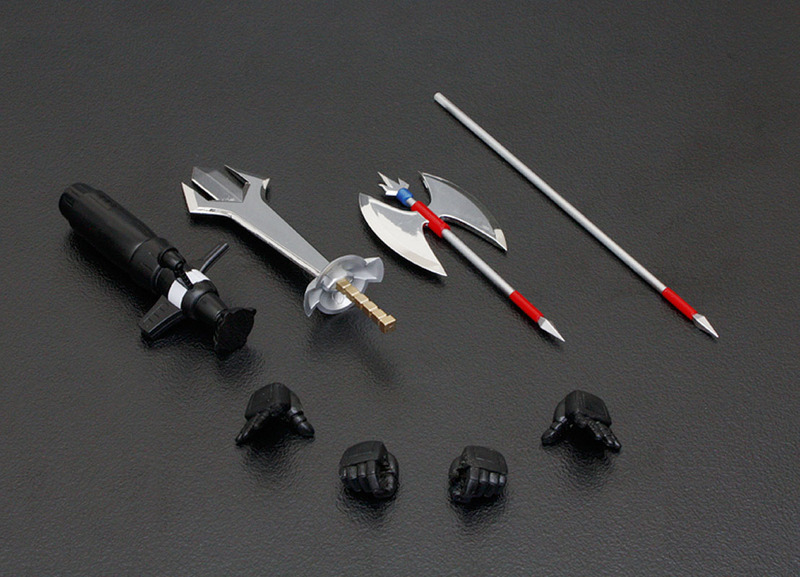 The all new Alloy figure series from Art Storm, ES Alloy is here! ES, or “Excellent Short” style, is a compact, deformed figure style that allows the figures to take many poses, allowing them to be displayed in various enjoyable ways! 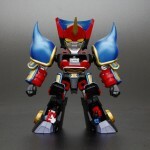 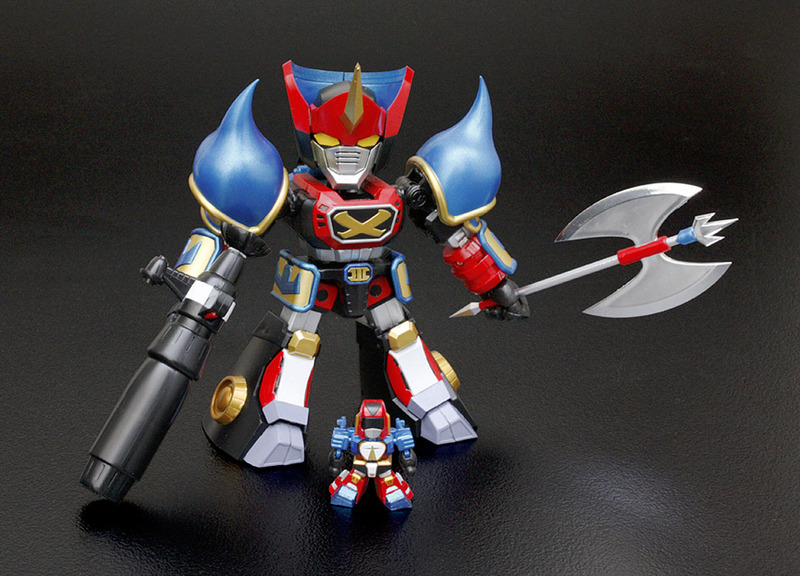 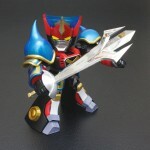 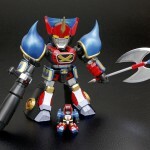 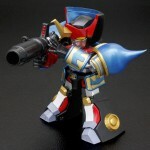 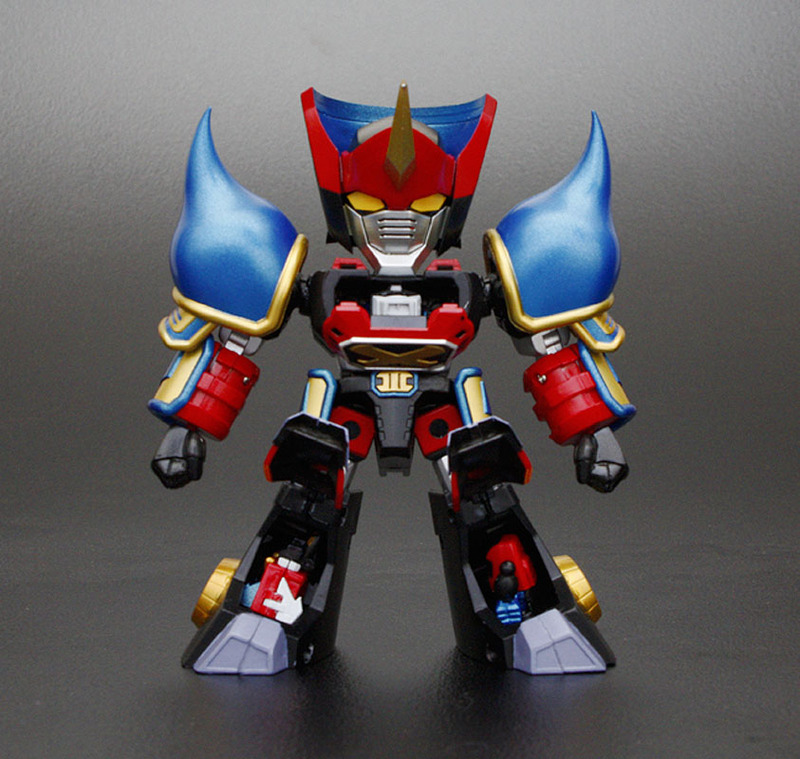 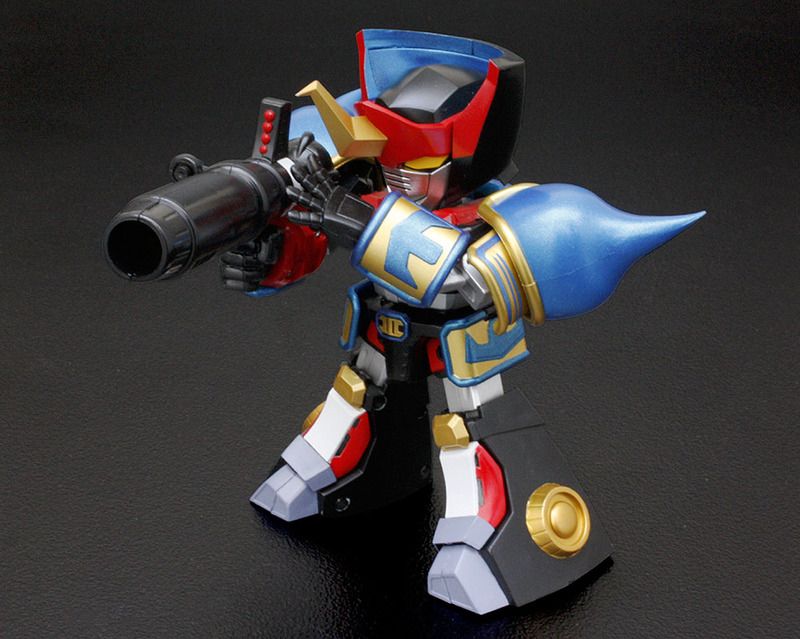 The first to be released in this series is the main Mecha from “Sengoku Majin GoShogun” the GoShogun itself! 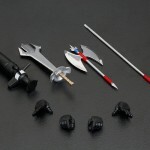 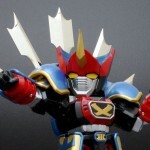 The figure includes plenty of weapon parts allowing you to recreate the three bodies of the GoShogun, the King Arrow, the Jack Knife and the Queen Rose. 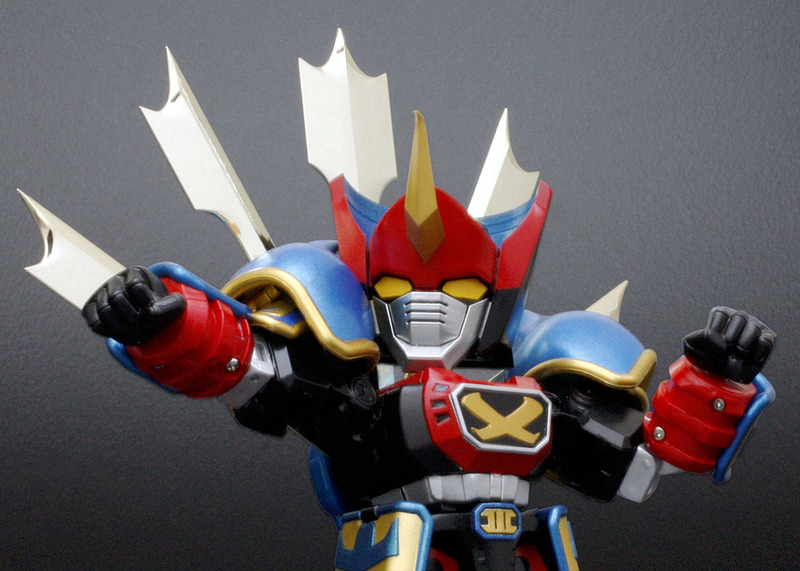 To view the new ES Alloy images click the Title Bar.